About Conxtd Technologies Ltd. - Products, News and Contacts. The platform for the future of alarm notifications and analytics! CONXTD is an IoT platform that translates complex alarm information into an organised and intuitive user interface. CONXTD Home, aimed at residential and small businesses, provides users with an iOS or Android App to view all events coming from their alarm panel in an easy to read, visual format. Users can opt to receive push notifications on activations. CONXTD Enterprise, which uses the core features from CONXTD home, adds more management levels and analytical features to enable users, such as multi site retailers, to mange an estate of hundreds of stores in one easy-to-use platform. Actionable insight for Security Managers! Manual reporting can be a thing of the past! Looking for a way to monitor your home or small business? Wish there was a way you could be presented with real time information rather than in a spreadsheet or PDF? Want to be notified when an alarm occurs? 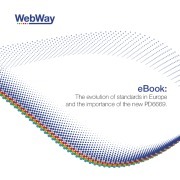 The evolution of standards in Europe and the importance of the new PD6669. Change is always difficult, but standards have to evolve and adapt to alternate processes and technologies. 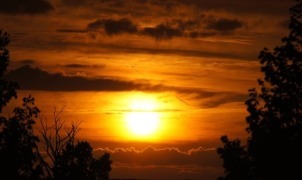 PD6669 helps to explain how the alarm transmission standards should be applied. Introducing CONXTD: The mobile app and browser service which converts alarms from any system into notifications, easy to read icons, timelines, graphs and reports. FOR MORE INFORMATION CONTACT CONXTD TECHNOLOGIES LTD.